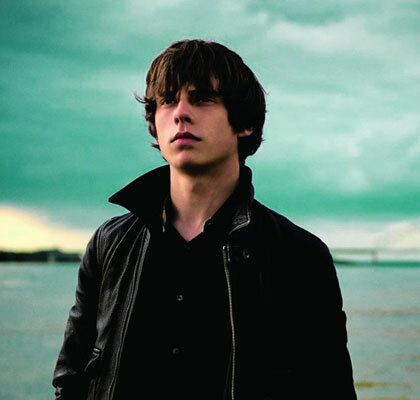 Jake Bugg Biography, Discography, Music News on 100 XR - The Net's #1 Rock Station!!! 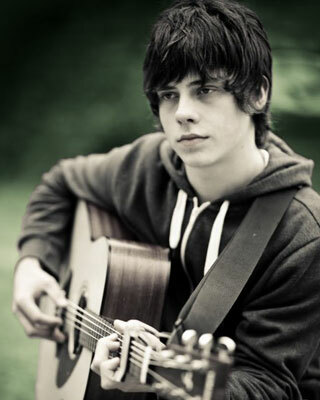 Indie Pop-Rock singer + songwriter Jake Bugg was born in Nottingham, ENGLAND, on February 28, 1994 and was raised in the huge Clifton council estate. Bugg started playing guitar when he was 12 and started writing at 13. In October 2012 he released his eponymous first album making a triumphant debut at #1 on the U.K. Official Albums chart. The second studio album by Jake Bugg was recorded in California and released in November 2013. It contains the U.S. Alternative Songs top 40 hit single "What Doesn't Kill You".